And as I listened to it, the tears became the set of thankfulness and joy. So just know, dear friend, whatever the state of your mind, your reality, your past or your future – He is standing beside you, He is all around you. Be at peace in His presence. I am working on the “renewing of my mind,” per all the scripture (Romans 12:2, ) telling me to renew my mind, as I am a new creation. Well, if someone wants to tell me how one goes about this, I’d be grateful. I still haven’t figured it out, but I have started the process of learning who God is. And well, because I am created in the image of God (Genesis 1:27), I can better learn who I am, and maybe what I should be thinking about, and maybe this will give me some insight into the renewing of my mind. Tired yet? I sure am. Here’s a helpful sermon by my boy Pipes (John Piper… is that offensive? I just feel like you and I are tight). 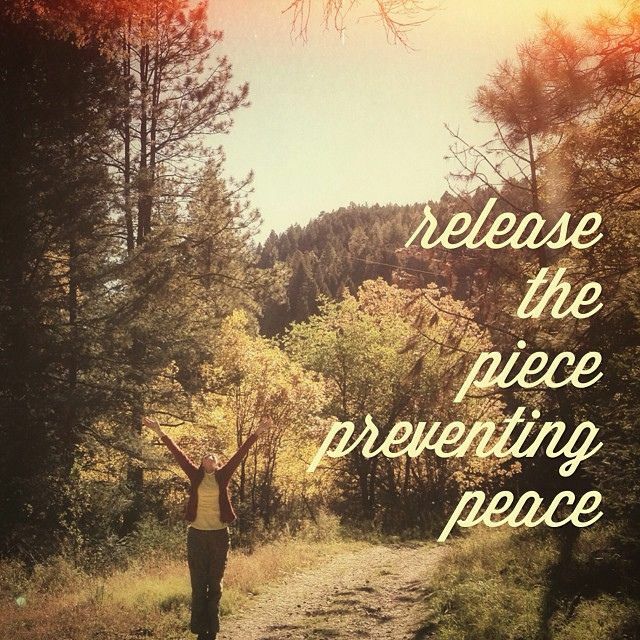 Check it out for some help on the renewing of your mind. But that’s not what this post is about – I don’t understand it enough yet to write about it. This is about WHO GOD IS. Because, brothers and sisters, when you know who God is, you can learn who YOU are! AH! Is that not exciting? We were made in HIS image! To be like him! I am very much into recreating quotes onto canvas to hang on the wall. But to do that, I have to look at an image, because I am not the best of artists on my own. Those are good, and worth learning about. I also love the book The Attributes of God, by A.W. Tozer. What one attribute of God could you work on for yourself this week? At #shereadstruth right now we are reading the story of Ruth (and Naomi). Naomi’s circumstances were indeed awful. She’d buried her husband, lost two sons and said goodbye to a daughter-in-law. She had no hope of a grandchild, no path of provision. “I went away full,” she said, “and the Lord has brought me back empty” (v. 21). Yet, there was no fist-shaking at heaven. No renouncing her faith. Naomi acknowledges God without blaming Him. She believed God was sovereign, even in her tragedy. She still believed He was sovereign. I think this is part of why I have been M.I.A. here on the blog. I’ve felt unworthy of writing anything, just in a low place spiritually. But, lately God has reminded me of who He is, and who that makes me. It doesn’t matter what are circumstances, what stupid thing we just did, what stupid thing we did years ago. We are renamed when we are His children. We are new, we are beautiful. We can continue to sing praises because despite how the world might try to name us because of our circumstances, He is still calling us beloved, redeemed, and precious. He is still calling us His child. And He will never stop. 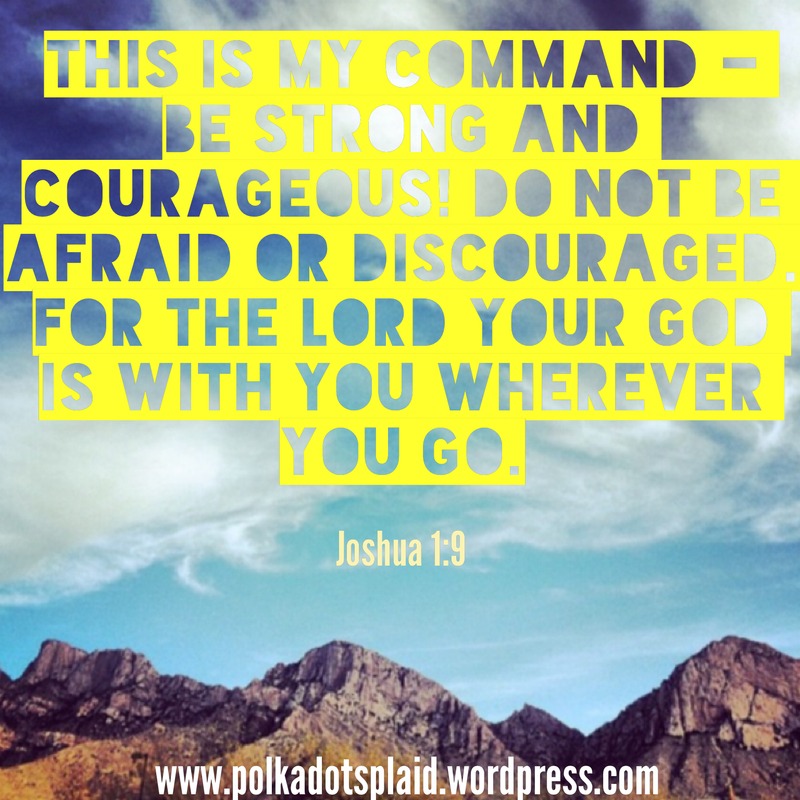 Joshua – Be Strong, Be Courageous! This week, we are reflecting on Joshua 1:8-9. So, those are all the sermons so far, and they cover more than just verses 8 and 9 from chapter 1. But Lucado talks a lot about who Joshua is and where he is coming from, what he is coming from, and where he is being called to in the future. I think knowing the context of a verse is important, no matter what passage you’re looking at. The book displays Joshua’s obedience. Verses 1-9 of the first chapter of the Joshua are the Lord’s Charge to Joshua. Joshua should’ve been mourning the loss of a great leader, Moses, but instead God asks him to RISE UP and lead the people of Israel. Study This Book of Instruction continually. Meditate on it day and night so you will be sure to obey everything written in it. Only then will you prosper and succeed in all you do. This is my command – be strong and courageous! Do not be afraid or discouraged. For the Lord your God is with you wherever you go. Be strong, be courageous – it’s not going to be easy. Obey the law God has given. Constantly read the word God has given, think about, dwell on it, claim it, etc. We too need to do those things, with whatever it is God is calling us to do. We move forward without fear, for if God is for us, who can be against us? We obey His commands (especially in what He is currently calling us to do, that which is requiring we have faith and courage). We read His written word to us, we dwell on it, and we let it direct us as we are strong and courageous in obedience. Are you ready? 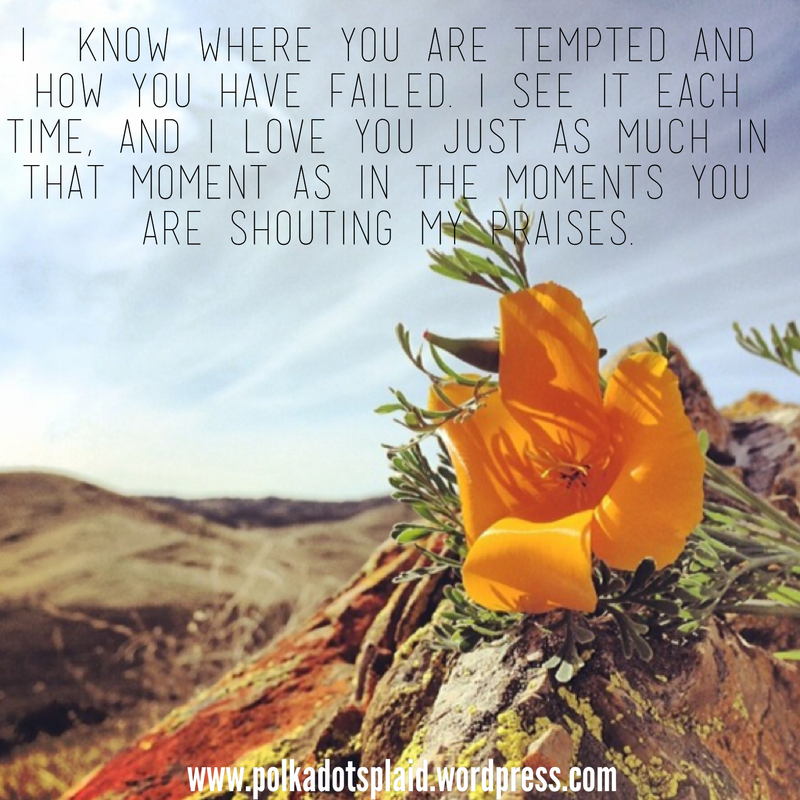 What is God calling you to do – big, small, easy, difficult? image is from my brother! Follow him @an_idiot_abroad on Instagram! I addressed some black and white sins listed in the Bible and I reminded you (and myself) that God loved me before I could do anything to win or lose His affections – it’s not about my works. Today I want to address your heart. My heart. When I started thinking about my reoccurring battle with particular sins awhile back, I always equated my level of struggle with a particular sin with how much I loved God. For example, I’d think things like, “wow, I did that 4 times this week, I must not really love God. Who am I kidding.” Or even things like, “You can’t stop doing that, it’s who you are, so really you don’t love God, you love that sin.” I was so discouraged by my thoughts – by the enemies lies – about the state of my heart. I felt like I was pursuing God with all that I am at times, yet I still continued to struggle with particular sins. I still struggle with the same sins but I also feel like I’m pursuing God more than ever in my life previously. That is something I told myself so many times before – that God loves me no matter what I do, yada, yada. But to feel Him whisper that to me in my hurt, in my disappointment, in my shame. Oh my heart was broken with gratitude for the mercy and grace of my Savior and God. I think most of us can quote the verse about being saved through faith and not works (Ephesians 2:8-10). But do we understand how just as we cannot earn our salvation, we cannot earn the love of God? Think about it for just a minute. Wherever you are. despite the last time you talked to Him. HE. LOVES. YOU… JUST AS YOU ARE RIGHT NOW. It blows my mind. For more about sin, grace, mercy, and God’s love for you, see below! You are loved, friends. Walk peacefully in that truth today. How long will you live in a season that has been rejected? 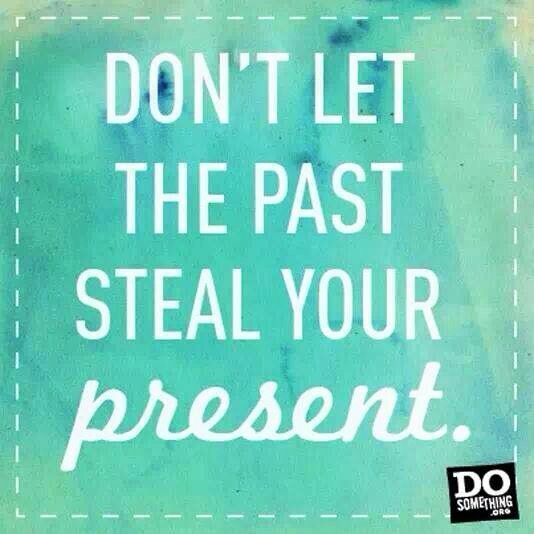 How long will you dwell on an issue from the past, today? How long will you wish you had done something different? How are you holding yourself back by holding onto the plan you had that didn’t work out? How long will you allow the imagination of what might have been rob you of the possibility of what God knows can be? I told you about the time I spent in the hospital and how I started having a lot of doubts and fears, how I didn’t know what God was up to. Here is where the good news comes in! I finally learned what is meant by being the body of Christ, by being the Church rather than going to church. I came home from the hospital still full of doubts and fears and unsure what God was up to. I spent the next days in a chair, watching TV and sleeping, not eating and then finally giving up on praying, as well. I remember either stating out loud or maybe just in my head, “I can’t do this anymore.” I couldn’t pray anymore to a God I felt was gone, and when my body was failing miserably and I was full of confusion. Now, I know people have it much worse than myself, I lived with some who had been through worse and made it out stronger. But, this was the first time I personally had gone through this type of trial. I didn’t know what to do or expect. And out of fear, doubt, and frustration I gave up. I still believed in God but I didn’t want to pray anymore and I stopped reading the Bible. And then, I got a card from someone who knew my mother but I had never met. She told me she was praying for me. This is the church, this is the body. One part will fight for the other because all parts are needed. 12 For just as the body is one and has many members, and all the members of the body, though many, are one body, so it is with Christ. 13 For in one Spirit we were all baptized into one body—Jews or Greeks, slaves[d] or free—and all were made to drink of one Spirit. 14 For the body does not consist of one member but of many. 15 If the foot should say, “Because I am not a hand, I do not belong to the body,” that would not make it any less a part of the body. 16 And if the ear should say, “Because I am not an eye, I do not belong to the body,” that would not make it any less a part of the body. 17 If the whole body were an eye, where would be the sense of hearing? If the whole body were an ear, where would be the sense of smell? 18 But as it is, God arranged the members in the body, each one of them, as he chose. 19 If all were a single member, where would the body be?20 As it is, there are many parts,[e] yet one body. 27 Now you are the body of Christ and individually members of it. 28 And God has appointed in the church first apostles, second prophets, third teachers, then miracles, thengifts of healing, helping, administrating, and various kinds of tongues. 29 Are all apostles? Are all prophets? Are all teachers? Do all work miracles? 30 Do all possess gifts of healing? Do all speak with tongues? Do all interpret? 31 But earnestly desire the higher gifts. Who needs your gift right now? What I realized during my time of weakness was that one purpose of the body of Christ is to carry each other when they are unable to fight on their own. I couldn’t keep on praying so someone picked me up and carried me, by praying on my behalf. 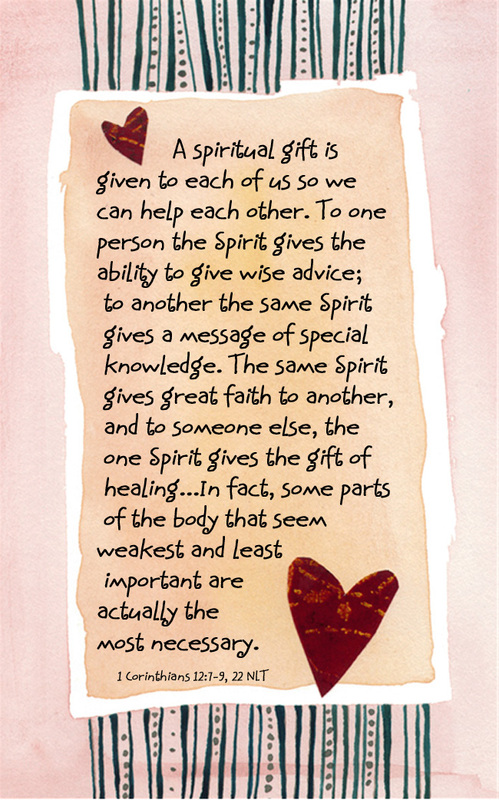 What is a spiritual gift you have? How can you use it to help someone else? This is the Church. This is the body of Christ.